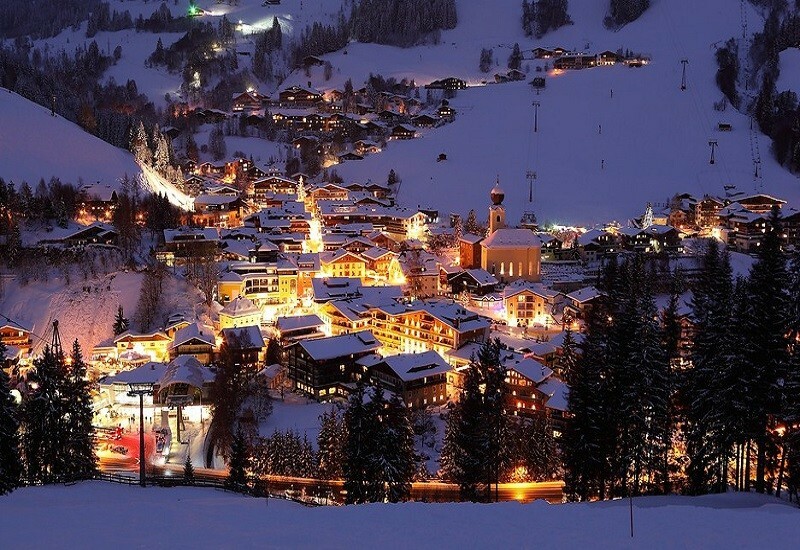 The ski resort Valchiavenna – Madesimo/Campodolcino is located in Valchiavenna (Italy, Lombardy, Valtellina). 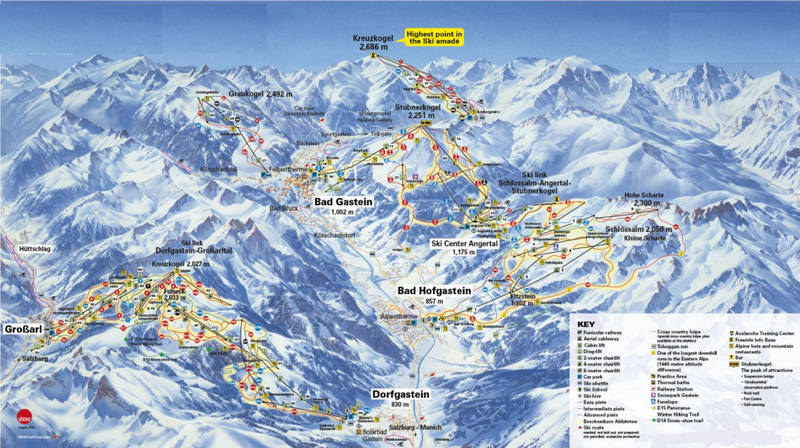 For skiing and snowboarding, there are 48.4 km of slopes and 7.2 km of ski routes available. 12 lifts transport the guests. 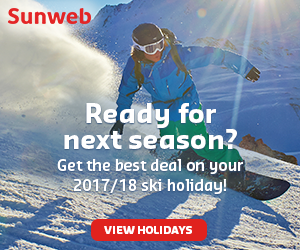 The winter sports area is situated between the elevations of 1,550 and 2,948 m.
The Valchiavenna ski resort rises up over Madesimo and stretches to the Pizzo Groppera and further into Val di Lei. 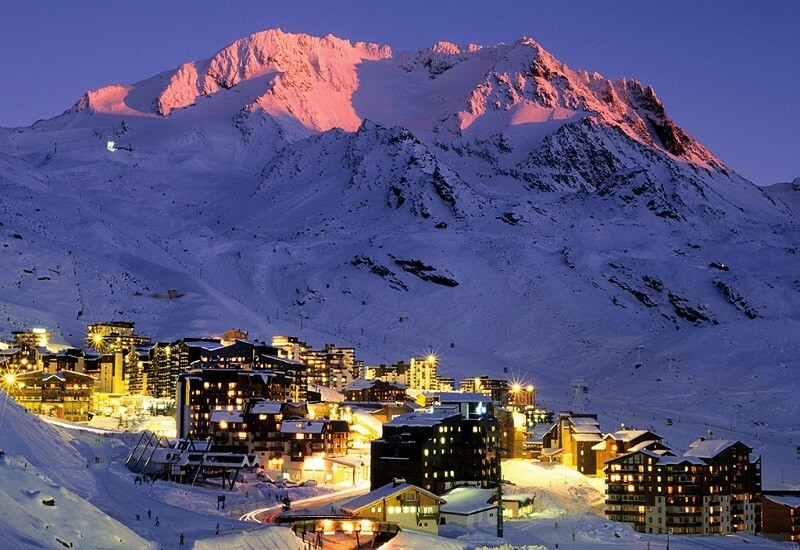 The slopes for skiing and snowboarding are accessed with chairlifts and gondola lifts. A funicular brings guests up to the ski resort from Campodolcino. The majority of slopes in the winter sports area have snow-making equipment. One of the highlights here is the legendary Canalone slope from the Pizzo Groppera. 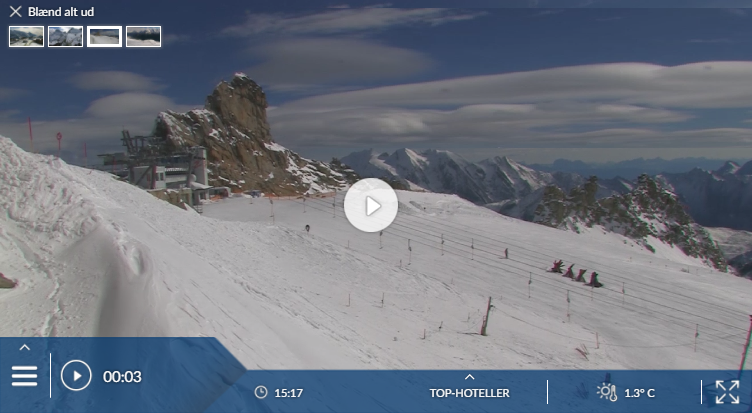 Has the climate crisis and the higher temperatures affected snow conditions in Valchiavenna – Madesimo/​Campodolcino? For the last 5 years, week 10 has been the most insecure with 242 cm snow depth on average in Valchiavenna – Madesimo/​Campodolcino. Lots of fast lifts but limited extent of slopes. Not ideal for a week, but the mountain has something for everyone and the system copes well with weekend visitors- it’s a couple of hours from Bergamo or Milan. The village spreads along both sides of a river; a random mix of traditional buildings and narrow streets on one side and more modern development on the other, but with a good choice of mid-priced hotels. The slopes have an almost equal share of blue and red runs that make great intermediate territory, though there are a few notable challenges – including the classic Canalone ski route. 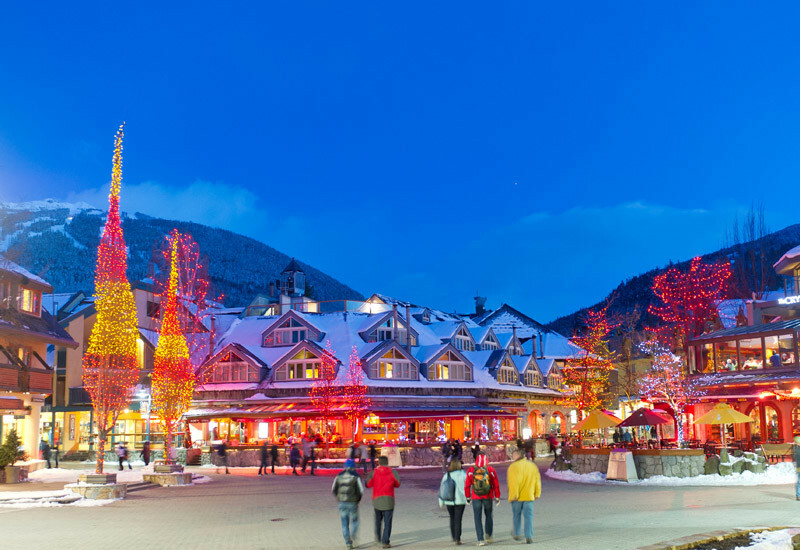 For a resort with a respectable altitude and a generally quiet and queue-free mountain, it is worth considering.